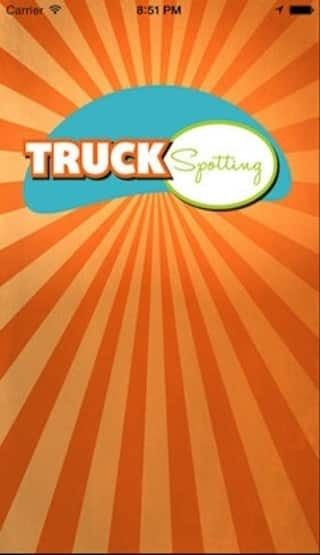 TruckSpotting is amazing app to find nearby food trucks in your city. This app is especially developed for people who love to eat at food trucks. TruckSpotting is based on real time Geolocation services to provide list of moving food trucks in the city. We have developed both iOS and Android of the App. User can search food trucks on map. Map will display all nearby food trucks on the map. 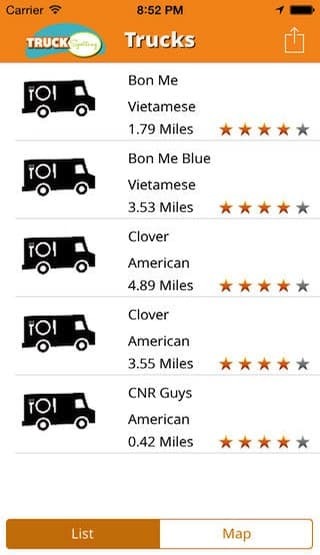 User can also access list of nearby food trucks. 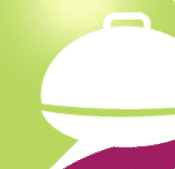 User can filter food trucks by cuisine and sort by distance or rating. User can select truck from list and check its schedule for week in advance. User can check food menu available on the truck. User can get turn-by-turn directions to a truck current location. User can share food truck on Facebook, Twitter, by email or SMS. Client wanted us to develop a solution where moving food trucks can be easily traceable. Most of the strangers and travelers suffer to find a right place for food. While Google map is great at finding restaurants but it useless to track moving trucks that provide best street food. 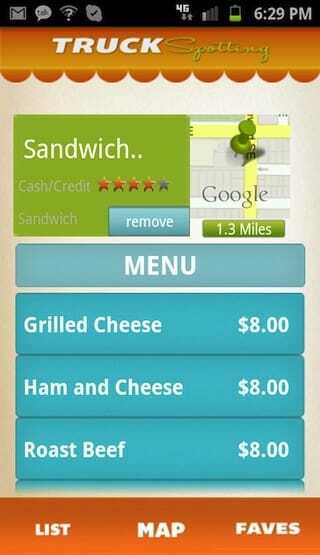 We recommended client to build mobile apps, which provides real time tracking of the food trucks. 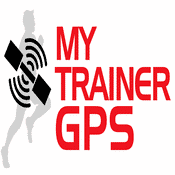 We implemented GPS in each food truck and integrating them with the backend to get the real time data. We developed a robust app that provides accurate, real-time locations, weekly schedule and menu items of each food truck on map. This app spots all food trucks on your map. Thus TruckSpotting help a lot to travellers and hungry people in the new city to fulfill their needs. 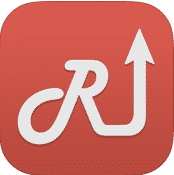 TruckSpotting has GPS Searching, Food Truck Listing and Food Menu Listing.